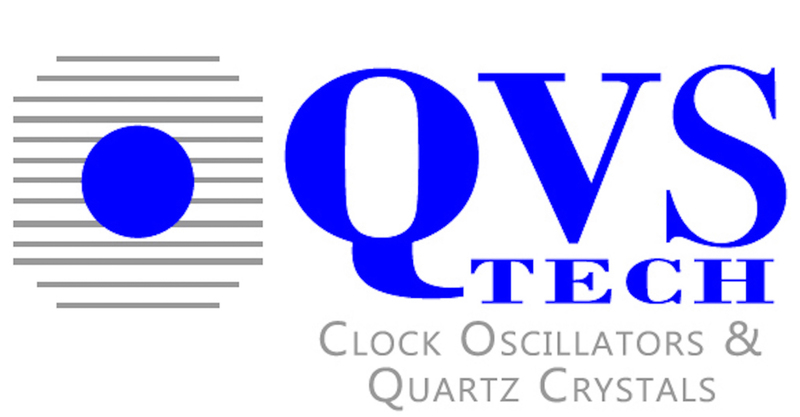 QVS Tech announces the expansion of the QCT70 (TCXO) and QCTV70 (TCVCXO). This 3.2×2.5mm TCXO / TCVCXO offers a supply voltage down to 1.8V for ultra low power consumption applications. Now available with both output types, HCMOS or Clipped Sinewave. With stabilities down to +/-0.5ppm over temperature, this TCXO is suited for many applications where tight stability, low phase noise, and aging are critical. Available in frequencies from 8MHz to 52MHz, and operating temperature ranges to -40 ~ +85 C. Pricing starts at $1.25/ea at 1K quantities. Contact QVS Tech or your area representative for pricing and availability. **To view the QCT70 data sheet, please click here. **To view the QCTV70 data sheet, please click here.